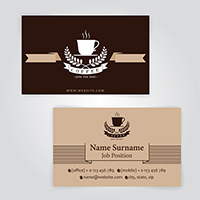 Create premium quality business cards. Absolutely FREE. 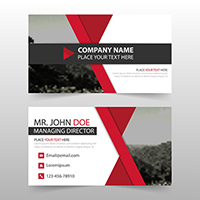 Choose a design from our premium templates or upload your own.